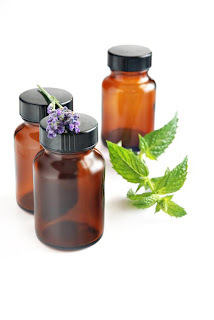 Aromatherapy can be used in so many different things, including you beauty regimen You can incorporate essential oils in base creams and other skin care bases to help get healthier looking skin! The appearance of the skin is conditioned by how quickly the dead surface cells are replaced by new ones. 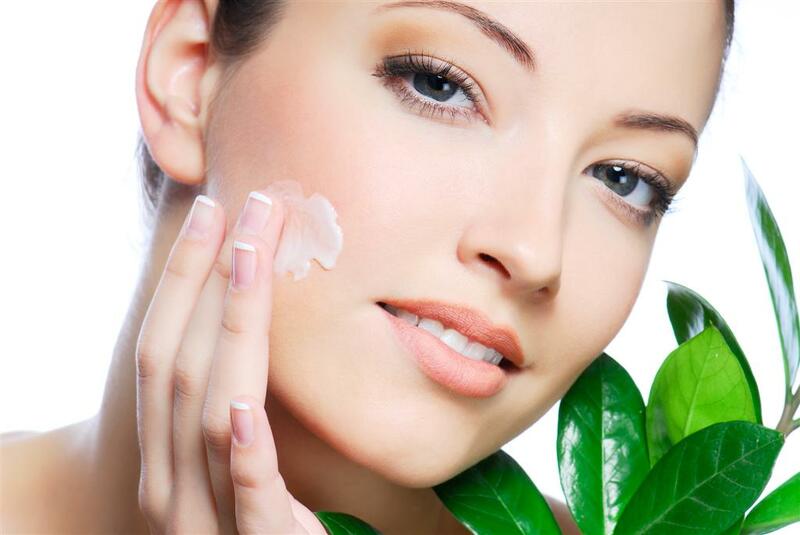 The more rapidly this process occurs, the healthier and smoother your skin will appear! This natural occurring process slows as we age, but rejuvenating aromatherapy skin products stimulate rapid regeneration of the cells to help retain a youthful and beautiful complexion as you age.